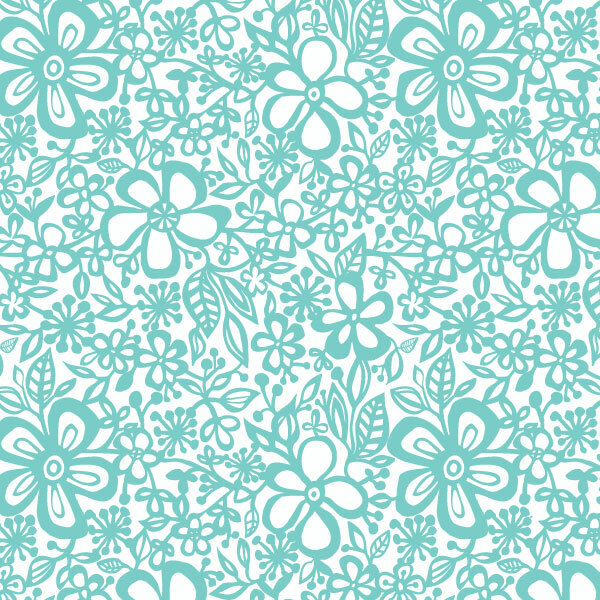 PaperDaisy fabric at Modern Yardage! One more day to go! 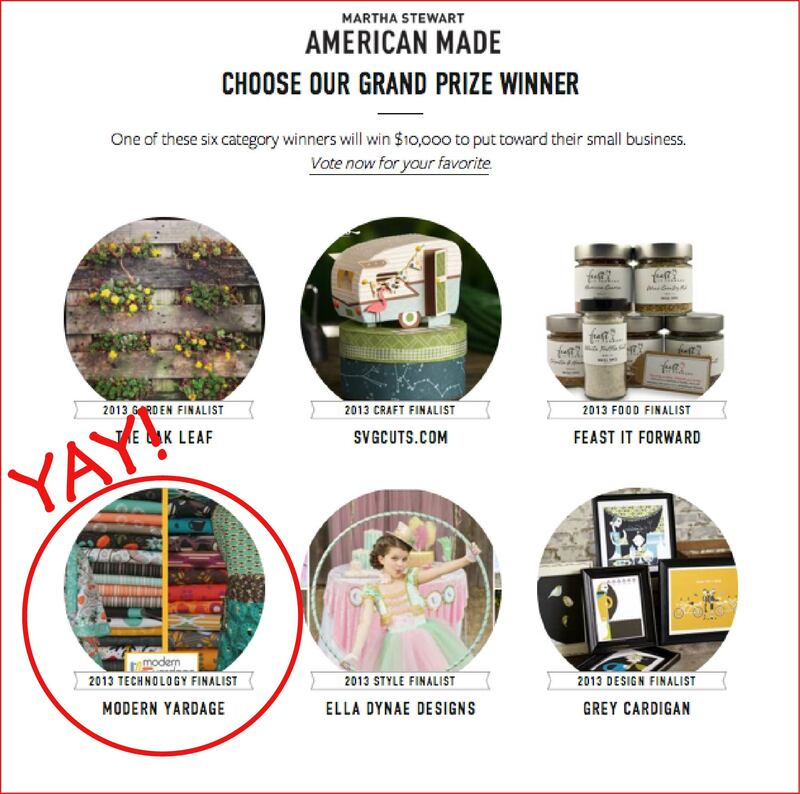 Voting ends tonight for Martha Stewarts AmericanMade Contest. Modern Yardage is in the final 6 and really hoping for a win. I can't even begin to describe how fantastic that would be. Thank you all so much for your support during this process. It's difficult to constantly ask and remind everyone to vote and support you. Thank you to all those who have retweeted , shared our facebook page and voted. Lots of good karma is coming your way! (If you want one more chance, here is the link to vote:) My second fabric collection was just released a few weeks ago. September is crazy around here with the start of school and work so I never really had a chance to blog about it. It's fun, fresh and perfect for the girly teen crowd! 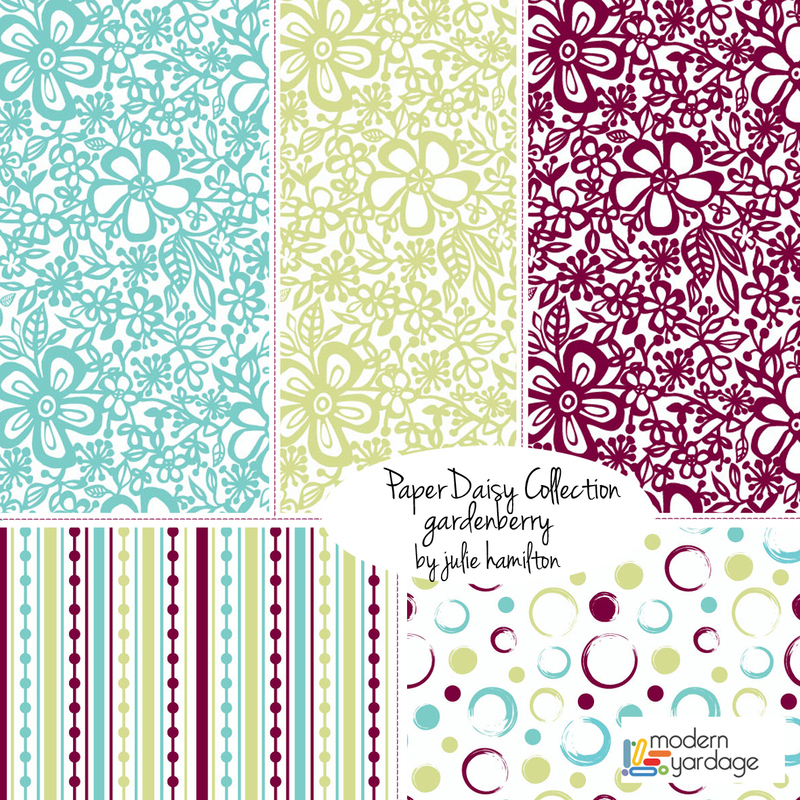 The PaperDaisy collection ~ available in lots of different sizes and colors. Sewists and crafters are loving the versatility of all the different sizes and colorways. I can envision this design on many things. Dresses, duvets, summer place mats and napkins or perhaps some fun cushion covers. I am going to cover my daughters corkboard/inspiration board with it. It's no fun looking at cork so I thought this would be a fun way to dress her board up to match her room. I am slowly putting together a Pinterest board of fabric crafts and projects that only require ONE yard of fabric. Here it is here! There is so much beautiful fabric out there that inspires me. I still find big sewing projects daunting so thought this would be a great way to start~ small. This is my way of keeping it simple. I am often asked where my inspiration for my pattern designs comes from. This one was easy - doodling and papercutting. 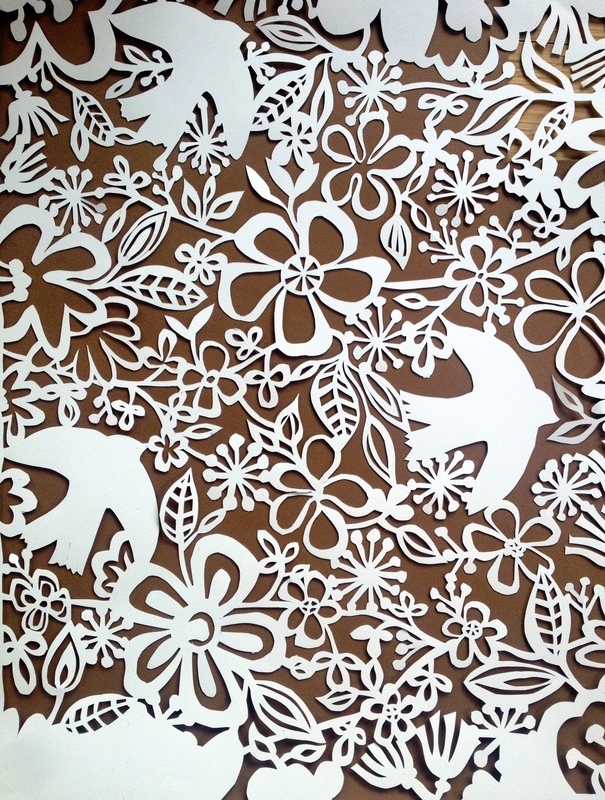 Paperdaisy Inspiration~ it all began with a simple sketch and an exacto knife. No digits were harmed in the process. I scanned the papercut art into my computer, separated and cleaned up the motifs and then started the patterning process. I still have lots more motifs to play with. For more info on this and many other beautiful, modern fabrics have a visit with us at Modern Yardage. All of my fabrics can be found here. Once again, thanks for your support. Please keep your fingers crossed for us Tuesday October 1st! Subscribe for your dose of creative inspiration and to learn about new artwork.